MyGolf (Junior) is Australia’s national junior introductory program to develop and promote participation in golf. 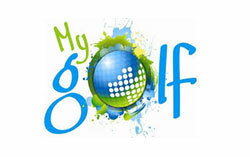 MyGolf is designed for 5 to 12 year olds and aims to provide a fun introduction to golf. To find a MyGolf Centre near you click here. Swing Fit (Female) is the fun, healthy and social way for women to learn and develop golf skills. During Swing Fit, you’ll learn and experience the basic golf swing and putting action, plus get your whole body moving through golf specific conditioning and movement activities. 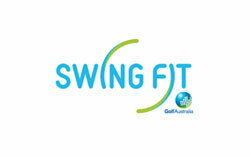 To find a Swing Fit Centre near you click here. PlayGolf Clinics (All) provide opportunities for people of all ages to start golf in a welcoming and relaxed environment. You can enrol in female-only, male-only or mixed group clinics at various golf venues across Victoria, all year round. 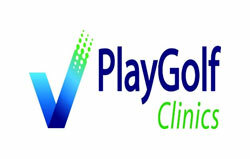 To find a PlayGolf program near you click here. On-course mentoring with a qualified instructor, teaching professional or golf club member is important to help develop the knowledge and etiquette of the game while building up the confidence to play independently on course. Get on Course an on-course mentoring program for women who are looking to progress from golf clinics to the golf course in a group-based and social environment. At each session your mentor will guide you through your golfing game as well as teaching the basic rules and etiquette of golf. If your club is interested in running any of the above programs please contact Darren Cole (Regional Development Officer EMail: darren.cole@golfvic.org.au).